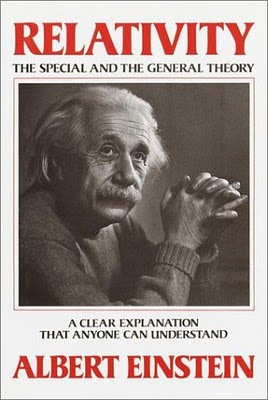 This section describes the two assumptions for the special theory of relativity proposed by Albert Einstein in 1905. 1. The Principle of Relativity - As defined by Einstein, if a system of coordinates K is chosen so that, in relation to it, physical laws hold good in their simplest form, the same laws hold good in relation to any other system of coordinates K' moving in uniform translation relatively to K.
2. The Constancy of the Speed of Light - The speed of light has the same value c with respect to any observer who is moving in uniform translation relatively to the source of light. What Is an Inertial Frame of Reference?